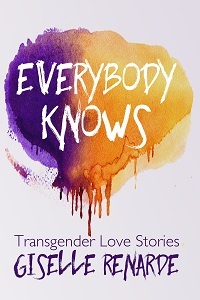 Rainbow Award-winning author Giselle Renarde is back with 15 sweet and sensual transgender tales that run the gamut from romantic fantasy to true confession. In Lust in Translation, a techie invents a new communication device to unlock his ex-girlfriend’s heart. In Hot Oil Treatment, partners explore their most memorable experiences together. Postcards from Paris follows a polyamorous triad as two dapper Doms take away their submissive’s razor. 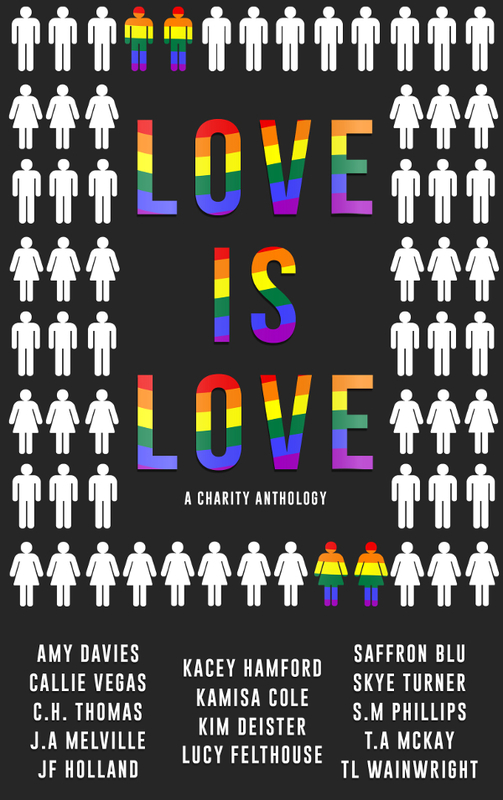 These and a dozen more round out this collection of diverse stories featuring characters who identify as gender non-normative, transgender, genderqueer, as well as those who aren’t really sure where they stand. Challenging, amusing, stimulating and tender, these stories are sure to captivate the hearts of readers of all genders. In Everybody Knows, love is love regardless of how it’s packaged.